Suffolk, England -> Where are you from? -> How did you find this site? I'm always interested to know how you found this site, the major search engines will not feature the site for another six weeks or thereabouts, so a lot of word of mouth activity has obviously been applied, so thanks to all for doing so. I found it on www.nearthecoast.com bulletin board where it had been mentioned by a forum member as being a very interesting site. Greyhounds are for Life...Not just for Racing!!! A member of the Suffolk Rootsweb list mentioned it; I stopped by right away to have a look at the photos. 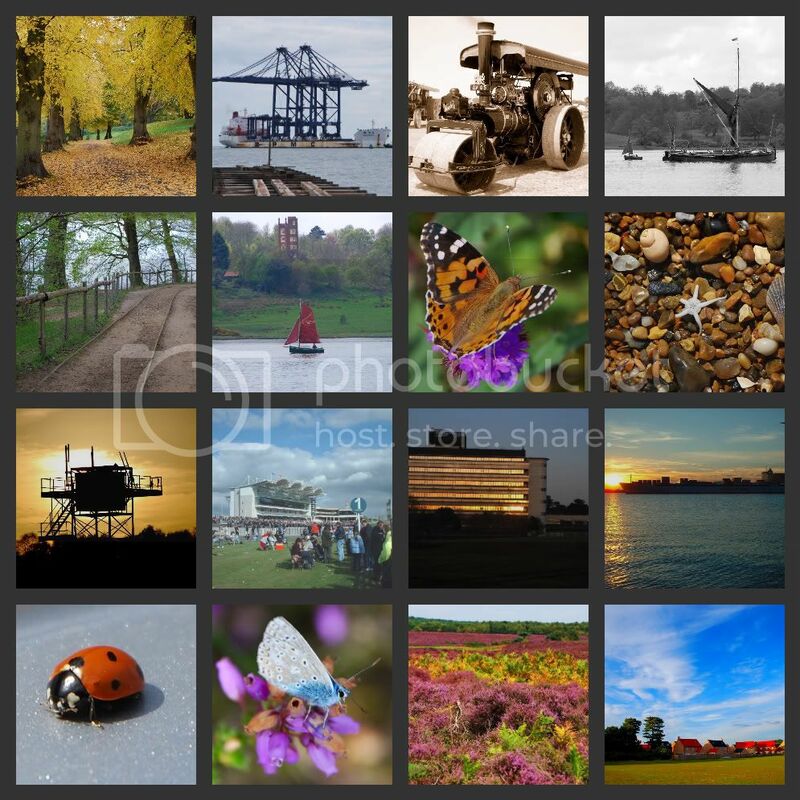 Pat Bridges recommended your site on the Suffolk List so I have been looking around and enjoying the photos. Congratulations. I'm sure the site will be a great success. from rootsweb Suffolk board. I have Stocking ancestors from Glemsford.